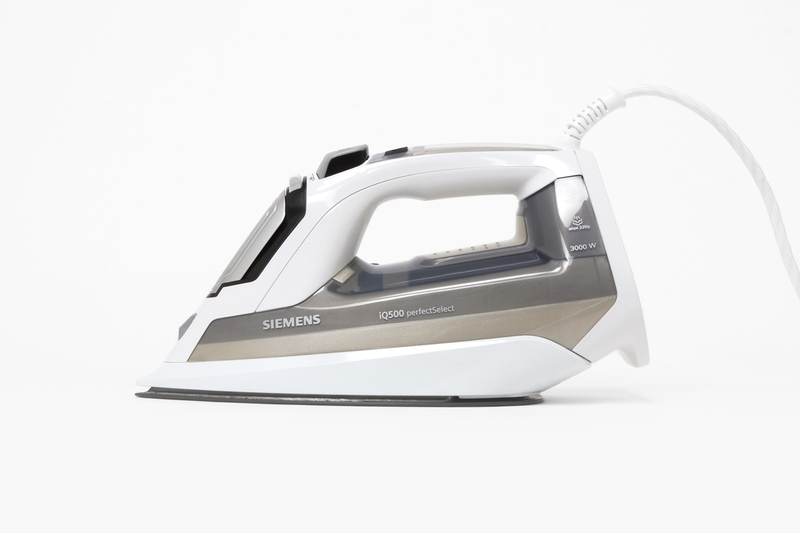 Design for Siemens iQ Productrange. 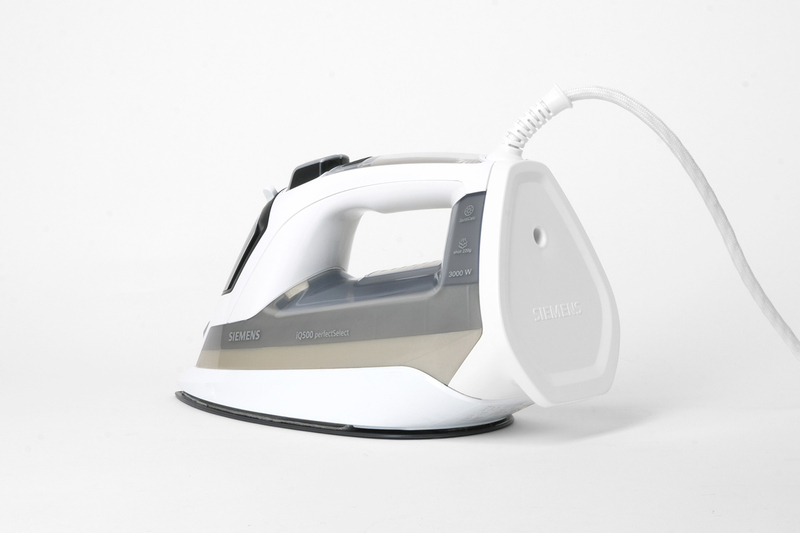 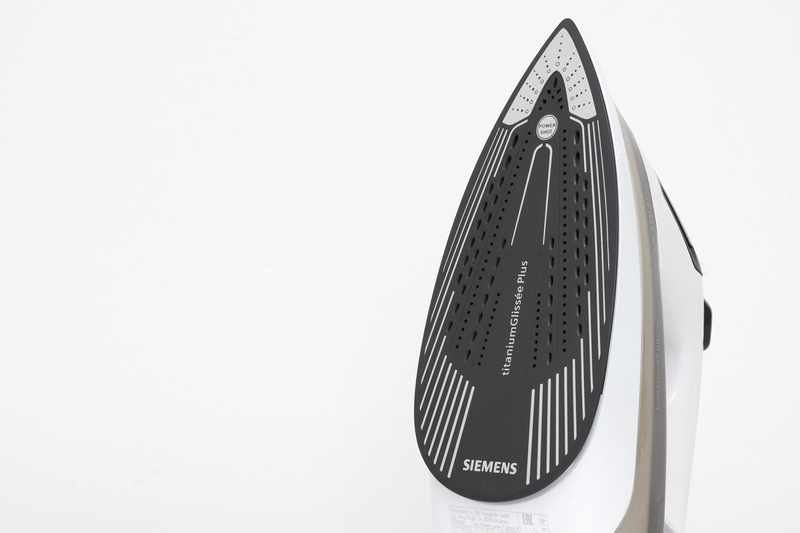 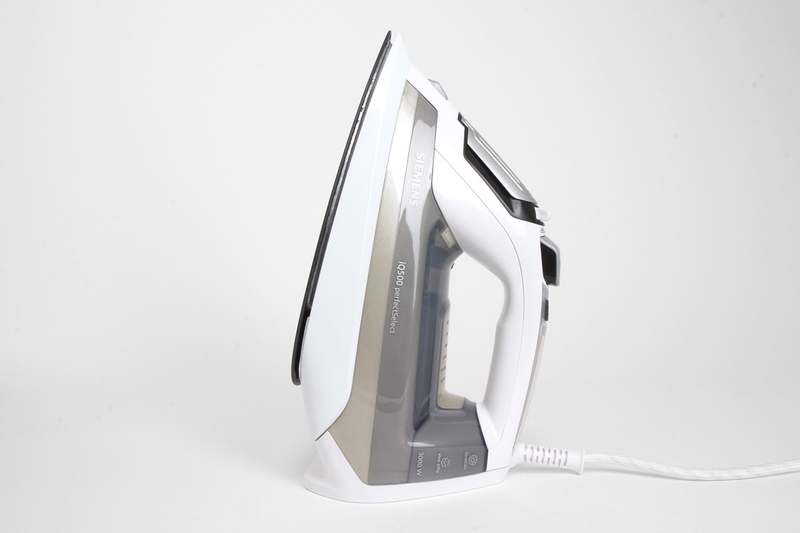 If you miss something, like the common temperature Wheel, you won´t find it on this iron. 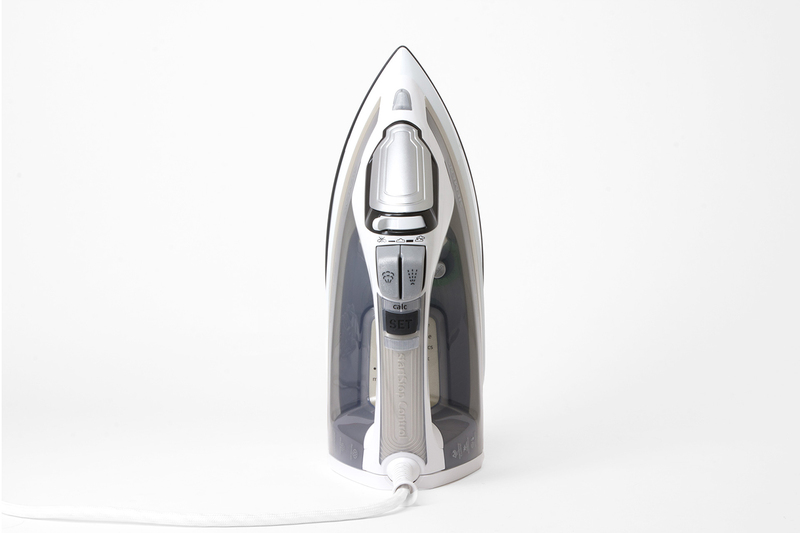 Perfect Select – Temperature change per click and Sensor Secure – recognizing if you have your hands on the Iron make it comfortable to work with, energy saving and keeps your ironing board free of burning marks.